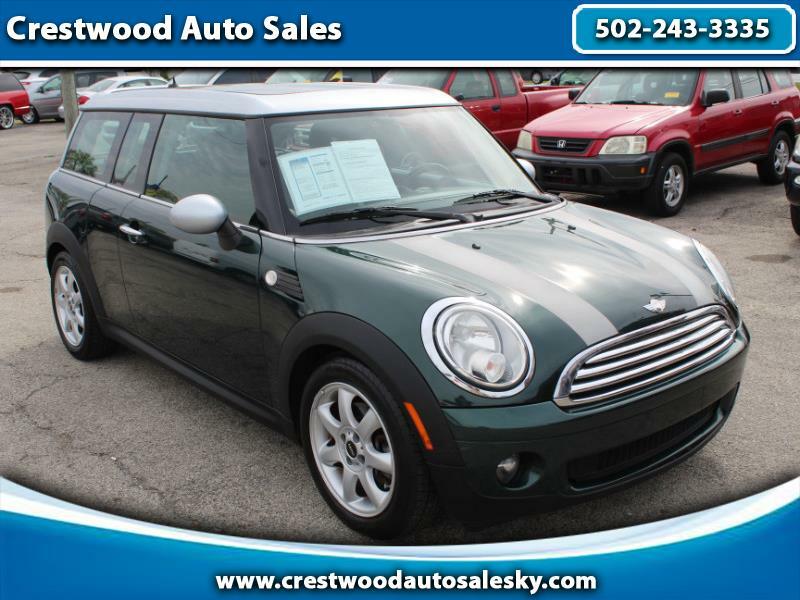 2010 Mini Cooper Clubman 1.6L, Alloy wheels, Sunroof, Spoiler, Electric start, Fog lights, Heated seats. Used car below $5000. Come see us just off I71 in Crestwood, Kentucky. Message: Thought you might be interested in this 2010 MINI Clubman.